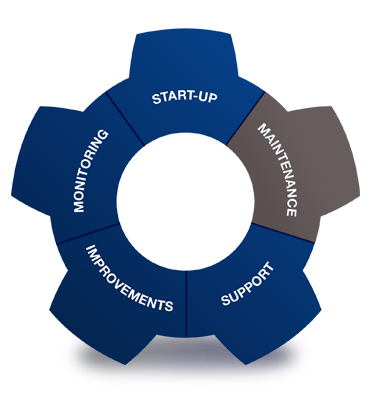 During scheduled maintenance and service of your Alfa Laval equipment, it is important to use the correct tools to ensure safety and quality. 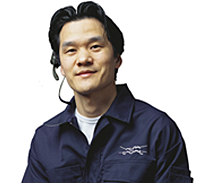 Our specialists provide you with all you need for fast removal and handling, to decrease the service time. 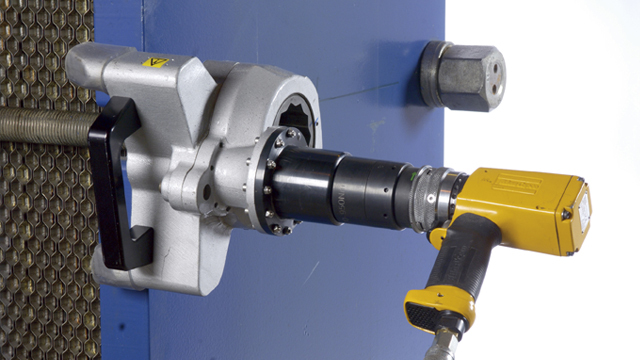 Use of the correct tools is especially important for equipment that rotates at high speed and/or is not suitable for manual lifting due to size and/or weight. 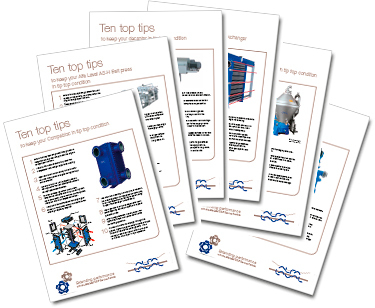 Tools can be provided when you need them – contact your Alfa Laval representative.